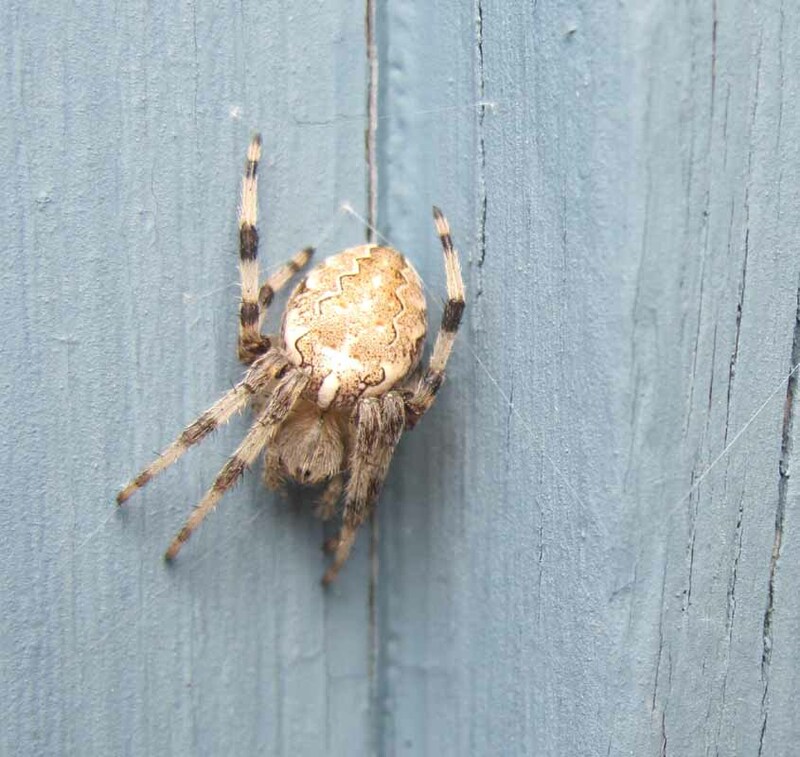 The Champlain Project thanks Frank Graham Jr. for his help with spider identification. Please send corrections and updates to info@vfthomas.com. Photographs are welcome. Thank you. Procter (1946) called this order Araneida. Procter, William. 1946. Biological Survey of the Mount Desert Region, Part VII. Philadelphia: Wistar Institute.